Generational thinking…. We want to pass the baton to a vibrant, Holy Spirit led, generation and prepare that generation to also think generationally. 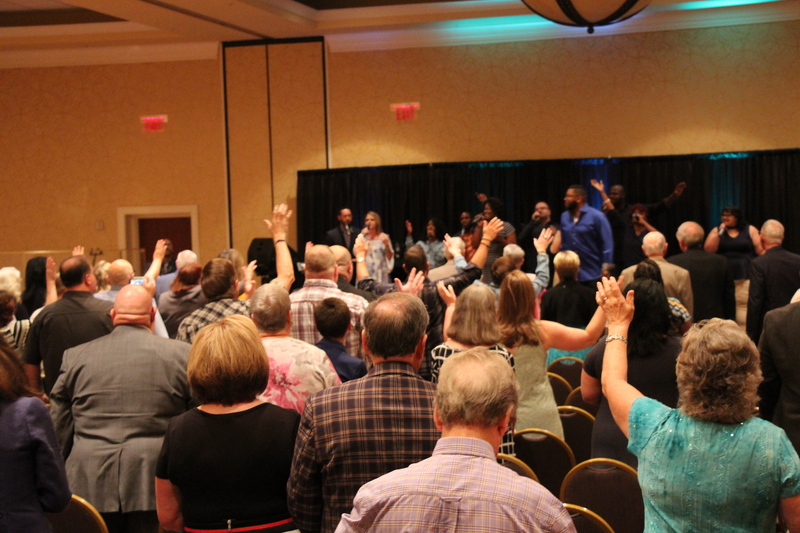 Church planting…we will not be a Conference that plants churches; we will be a church planting Conference. Understanding synergy…by embracing connections and joints, each individual church and minister becomes more effective in ministry. Supporting world missions…advancing the cause of Christ around the world was not the Lord’s request, it was His command.